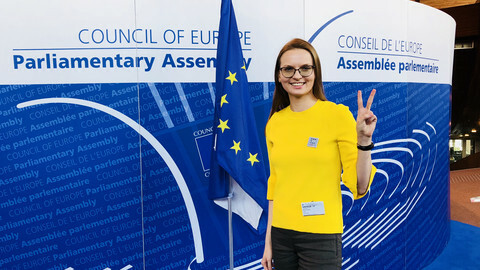 "The EU has to establish an effective legal and practical mechanism to prevent future abuse of the SIS by illiberal, oppressive governments of its member states," Lyudmyla Kozlovska, a Ukrainian human rights activist, said at a meeting in the European Parliament (EP) in Brussels on Wednesday (26 September). 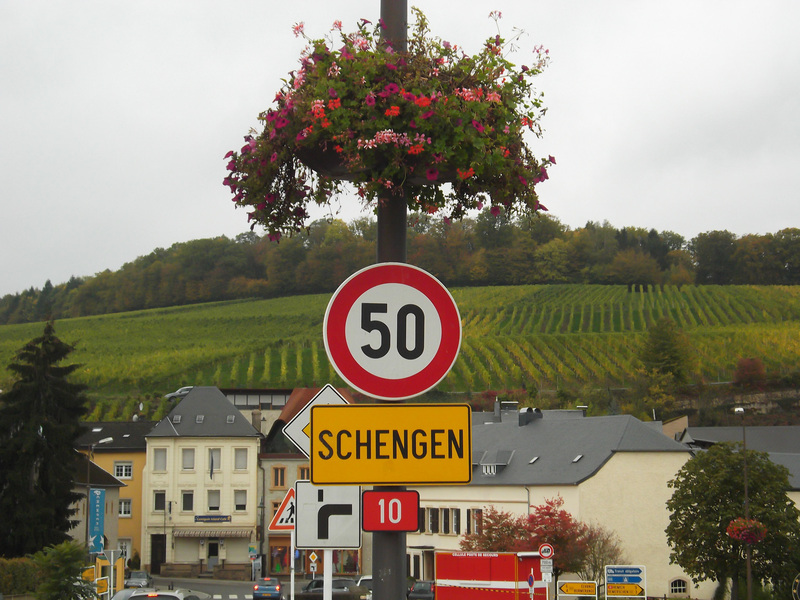 The Schengen Information System (SIS) is a database that governs who can enter the EU's passport-free 'Schengen area'. Kozlovska spoke after Poland red-flagged her in the system citing secret intelligence that her NGO, the Open Dialogue Foundation in Ukraine, had received Russian funding. But she says they did it to punish her husband, Bartosz Kramek, a Polish activist, who had called for anti-government protests on Facebook. "We had not had any problems nor disputes with the Polish authorities earlier, before my husband's article in 2017, so we are convinced this situation ... has to be of a political nature," she said in Brussels. "Kozlovska is a true fighter for an open, tolerant and just European society. Her case and activity sheds light on the work we must pursue to promote the rule of law in the European Union," Guy Verhofstadt, a former Belgian prime minister, who now heads the liberal Alde group in the parliament and who invited her to Brussels, said on Twitter. 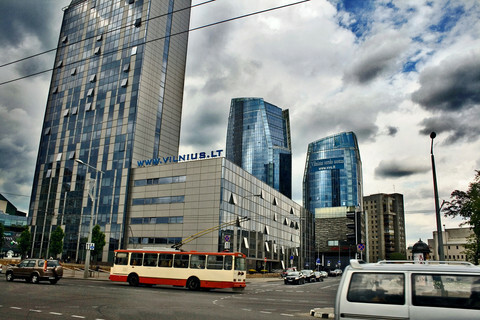 The case caused a diplomatic incident on Tuesday when the Polish foreign ministry summoned Belgium's ambassador to Warsaw to issue a formal complaint that its SIS alert had been ignored. 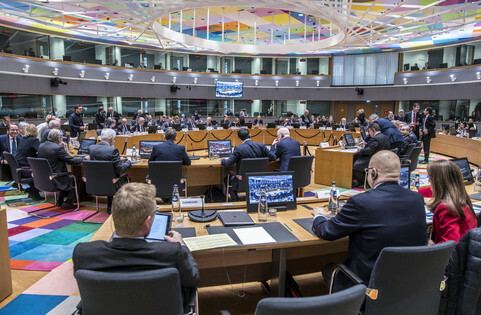 "The decision of the Belgian authorities poses a threat to the Schengen zone's security," the Polish foreign ministry said in a statement. MEPs from Poland's ruling Law and Justice (PiS) party joined the attack. "When one European Union country pranks another by inviting someone who is considered persona non grata, that is not building European solidarity," Ryszard Czarnecki said. Verhofstadt was "an anti-Polish politician and when he has the opportunity to attack Poland, he takes it," Czarnecki added. The Belgian row comes after Germany, on 13 September, also ignored Poland's SIS alert by giving Kozlovska a visa to attend a meeting in the Bundestag. 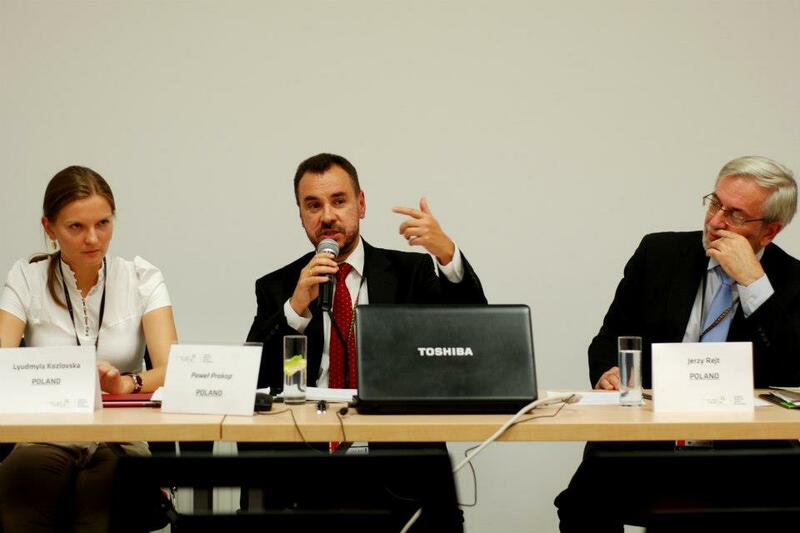 "It is unacceptable for Poland to prevent a meeting between members of the Bundestag and a human rights activist," Frank Schwabe, a German MP, said at the time. "The core of the Molotov-Ribbentrop Pact remains relevant," a commentator on the PiS-controlled Polish state broadcaster, TVP, said at the time, lambasting Berlin's decision. The Molotov-Ribbentrop Pact was a deal between Germany and Russia to invade Poland in World War II. The SIS dispute is the latest sign of a breakdown in trust between the EU mainstream and Poland's rightwing rulers. Irish authorities recently declined to extradite a Polish national after Poland had issued a European Arrest Warrant on grounds he might not face a fair trial at home due to PiS meddling in the Polish judiciary. 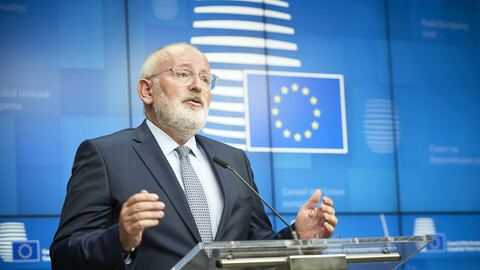 The European Commission last year also launched a sanctions procedure against Poland over PiS' "systematic" abuse of EU laws and values. It filed a case against Poland at the EU's highest court on Monday over PiS' purge of unfriendly judges via a hotly-disputed forced retirement law. That came on top of another case on Poland's decision to ignore an EU Council vote on sharing asylum seekers. 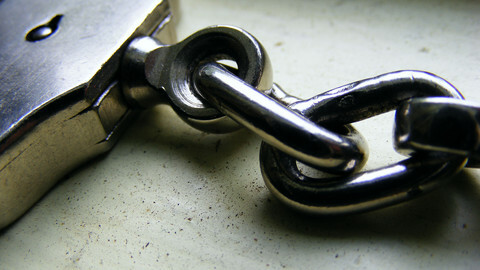 According to SIS rules, member states can issue an alert if a person has been convicted by an EU country of an offence punishable by at least one year in prison, or "has committed serious criminal offences or concerning whom there are clear indications of an intention to commit such offences on the territory of a member state". The Kozlovska red flag did not meet those criteria. It might also have violated her right to family life (being with her husband in Poland) and to freedom of expression under the European Convention of Human Rights, a 1950s European treaty. Kozlovska exercised her right to free speech on Tuesday by hammering PiS in the EP. 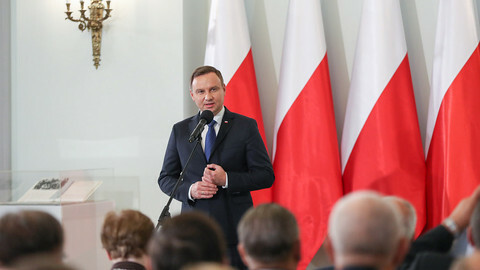 "The ruling party, Law and Justice ... [was] dismantling the constitutional order by seizing control of institutions that should always remain independent from the legislative and executive power", she said on Poland's judicial meddling. 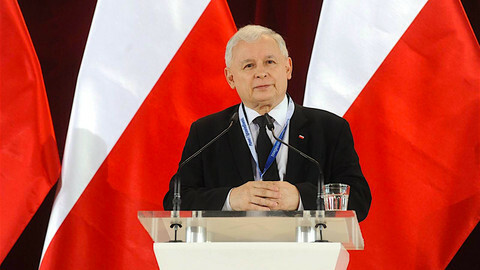 PiS had also issued more than 2,000 legal proceedings against civil rights activists in Poland since it came to power, she noted. "Censorship and propaganda in the state-controlled media [was] on a level unseen since communist times," she said. "This abuse of SIS can even violate European treaties, primarily the principle of sincere cooperation," Kozlovska added. "The fate of the European Union, as we know it, is at stake," she said. The authorities of four EU member states have already concluded that Kozlovska does not pose any threat to them, despite Poland's ban. Poland has vetoed an EU human rights statement on grounds it covered gay people but not Christians and Jews.